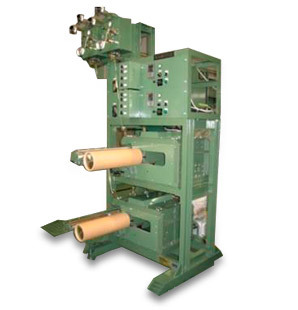 EKTL is mainly used for large package winding including precursor of PAN carbon fiber and also heavy industrial yarn. Many models are available depending on package size. Yarn type thick denier filament etc. the aria of Different power supply.